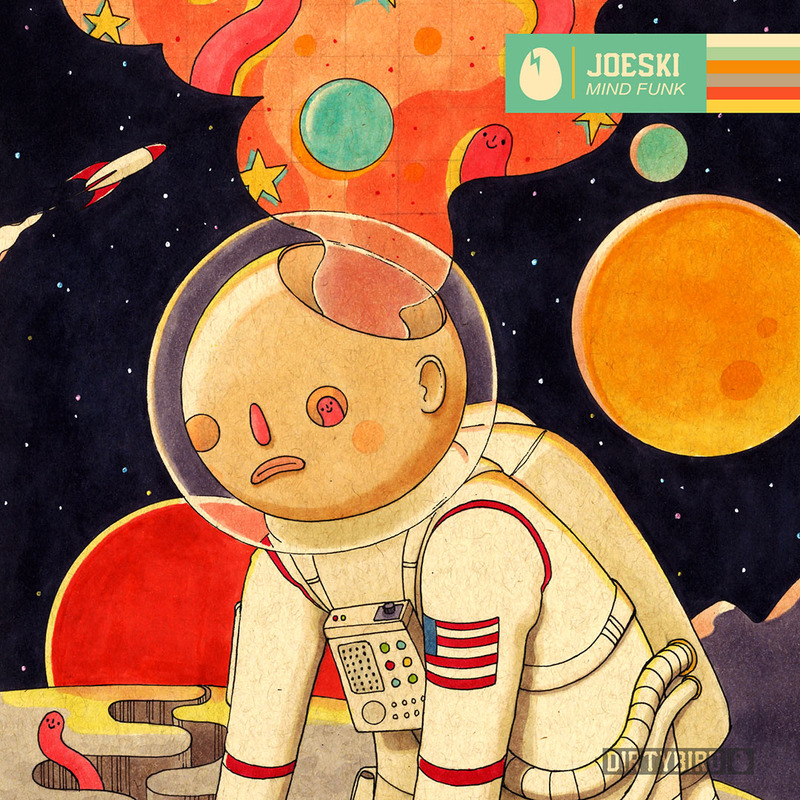 The NYC-based artist Joeski has been making beats for a quarter century, and after listening to both tracks on his “Mind Funk” EP, you can hear how skilled a producer he is. His drums, rhythms and layers of sound sit perfectly together, and in an era of top 10 hits being banged out on laptops, the value of his production stands high above them all. The EP kicks off with “The Sound Like This”, a moody and brooding piece of music with a driving edge to it, while the second original track, “Tha RMX”, builds upon a rolling bass and crisp high hats for a sound that would be right at home on the terrace of DC-10.